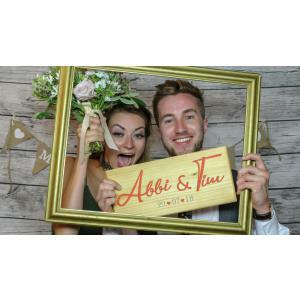 At TGS Photobooths we aim to look after our clients with a fun friendly and professional service. Included in our price are 2 sets of prints, a guest book and a usb drive with all the photos taken handed to you on the night!! 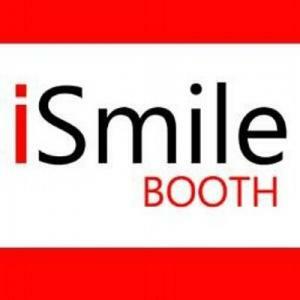 Photobooth's are lots of fun, a real talking point and a great added extra to entertain your guests at any event. 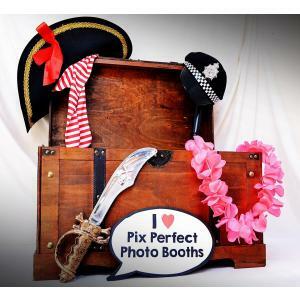 Pick a prop and strike a pose, in our Premier booth, with eye catching light up prop box and instant prints. Included are a huge array of props to entertain you, strike a pose and smile! Pix Perfect is family run and we pride ourselves on providing the best service with no gimmicks or promises we cant keep. You tell us what you want and we will deliver something extraordinary. 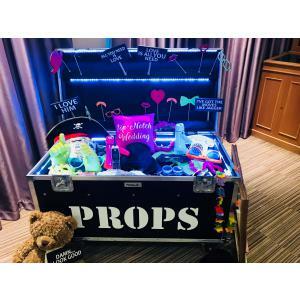 This is a special way to entertain your guests and keep these memories forever with a fantastic selection of props, backgrounds and picture formats you will be spoilt for choice. We have bronze, silver and gold packages for all budgets. Unforgettable memories with a Photobooth. 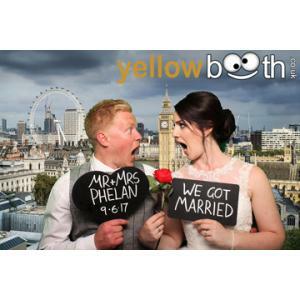 Oval white photo booth with Green screen, or Magic Mirror with a touch screen, unlimited personalised prints, an extensive box of props, double prints, one for the guest book and one for every guest that is in the booth to keep, a guest book for your guests to sign, password protected gallery. Fun, Fun, Fun can be had by all with the Just The Right Image Photobooth. 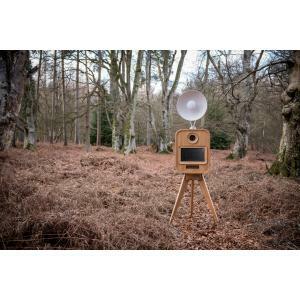 Based on the old photobooth concept, this mini photographic studio is a new and exciting way of capturing and instantly printing high quality photographs. 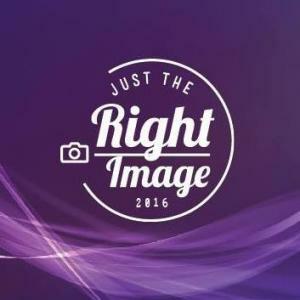 Just The Right Image mobile booth is not only easy to set up, suitable for any type of event and completely addictive but will, with its open layout, provide endless fun, enabling the photographer to capture the excitement of the night with natural photos. 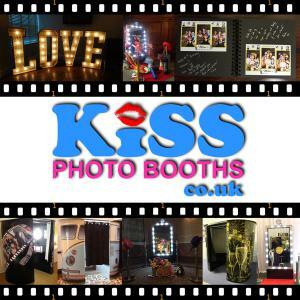 Fancy a photo booth with a twist? How about our exciting new GREEN SCREEN EXTREME! It's easy! Choose from your favourite locations, scenarios and fun effects each time you enter the booth and have the best fun possible in a photo booth. Suitable for all ages - young and young at heart! We are a popular award winning Devon based company offering lovely VW Camper or elegant black or white styles, a warm friendly service and the highest quality photos possible in a photo booth! 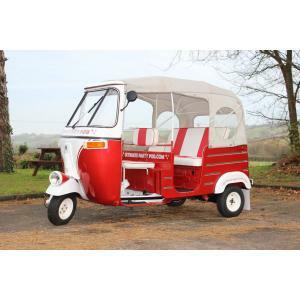 Book Pikabooth for your special day and we will also create your very own personalised prop! Crafted from reclaimed wood and engraved with your names and wedding date! You can then take it home and keep it forever! We would love to hear from you and to share your special day with you! 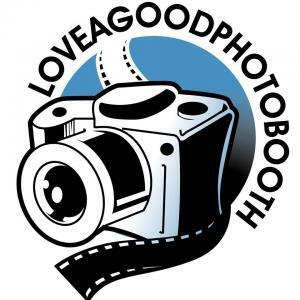 Loveagoodphotobooth is Somerset’s ‘Premier Hire Photo Booth Company’. We are continuing to develop an outstanding reputation through our customer service, attention to detail, and by ensuring we meet our customers' needs through attention to detail. Through our journey to become the number one photo booth provider we pride ourselves in enhancing your parties and events by turning moments in the booth, to memories for the future.